Based in Epsom and covering the UK with our services. 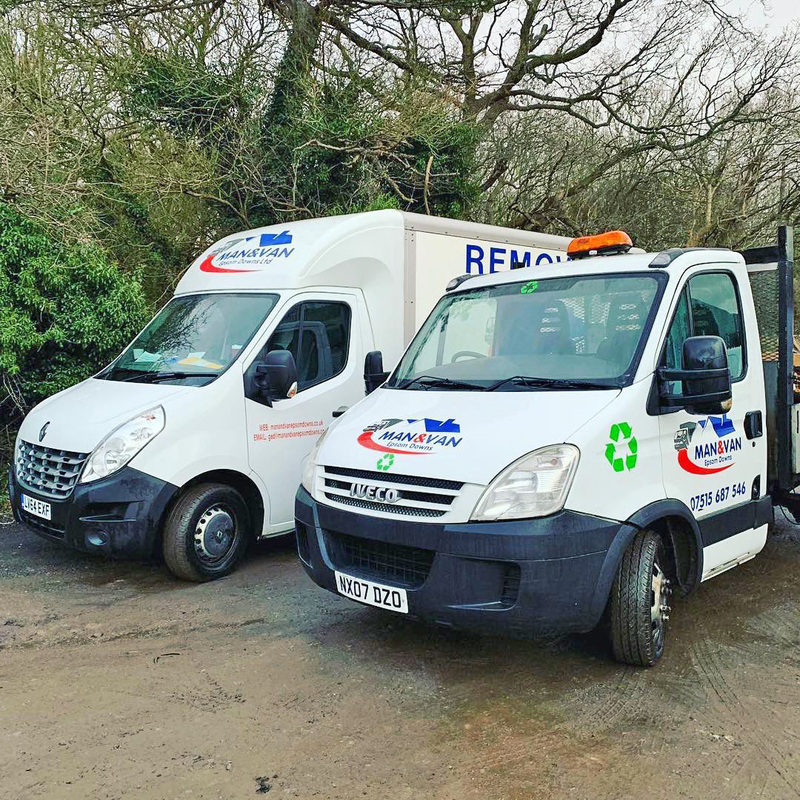 From removals to clearance and waste disposal to the more specialist service of collection and delivery of motorcycles and beloved goods, we really are your one stop shop when it comes to man and van hire. We offer a friendly, reliable and cost effective service and come highly recommended by our clients. We are a professional company and do things properly. We are DBS checked, fully licenced and insured to be able to offer the service we do. There are so many cowboys in this business – so many stories of so called ‘waste clearance’ companies removing your goods and then fly-tipping them. Did you know that you are then liable? And it’s a criminal offence, so always check! If there is something you don’t see on here, please give us a call. We will try and accommodate all requests, “no job is too big or too small”. Please check out our services section for more information. 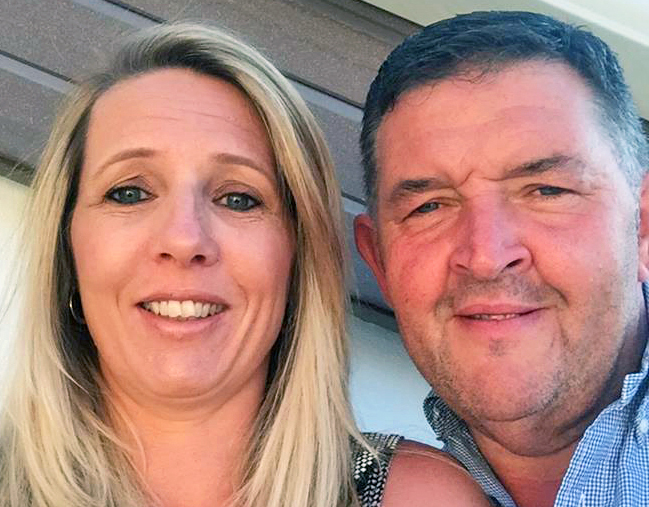 We are Ged & Karyn and between us we run Man and Van Epsom Downs Limited. Friendly and approachable, our aim is to give you the highest level of service possible! We hope to hear from you soon. 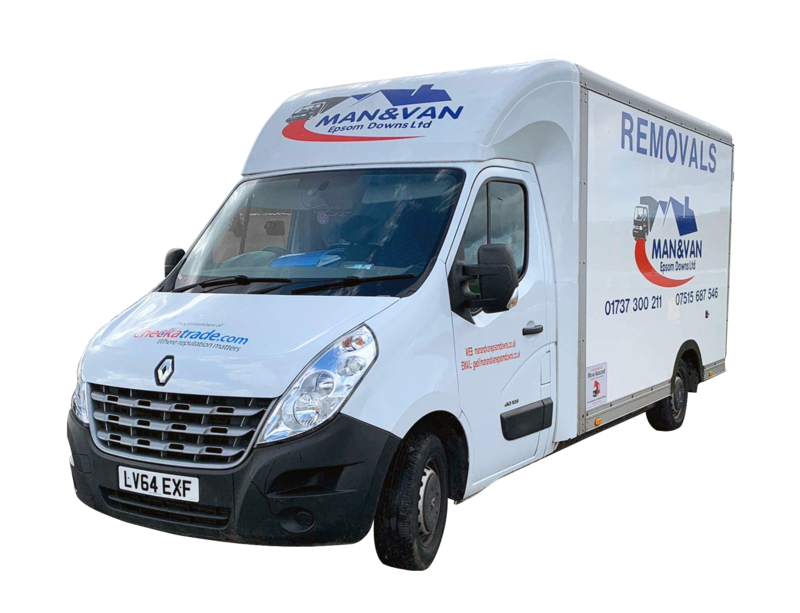 Collection & delivery service; Home removals; Rubbish clearance & more; Motorcycle delivery & collection. We are registered with the key industry and environmental agencies. We know it is important for you to background check us for reassurance before you use our services. Want to book a consultation or a service? Then contact us via telephone or use the contact form via the link below.